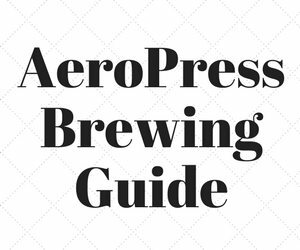 You are here: Home / Brewing Coffee / How Dark is Your Arabic Coffee? 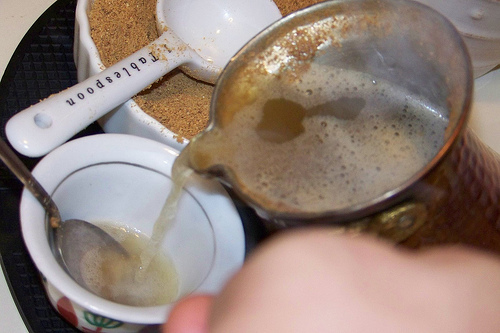 How Dark is Your Arabic Coffee? With a great sense of self-satisfaction I poured the steaming, dark roasted brew, smelling just faintly of cardamom into the tiny cup in front of my father in law. Naturally I, as a chef, wanted to impress him with my vast food knowledge and satisfy his senses with a taste of his native country. He put his nose over the demitasse and inhaled the gently rising vapor. “Mmmm,” he said, wafting the steam toward his face, “Turkish coffee.” I didn’t get his reference at first. I never got that memo. 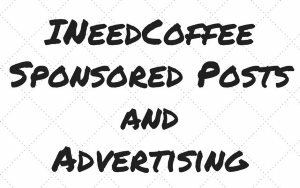 It seemed, at first, like nobody had ever heard of this hardly roasted coffee. 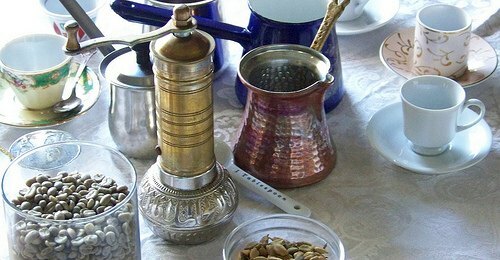 In every book I’ve read concerning coffee, Turkish coffee and Arabic coffee are synonymous. I did finally find sources corroborating these outrageous claims. After a little trial and error, I have produced a cup acceptable to my father in law, and sure to please or at least intrigue even the non-coffee drinker. 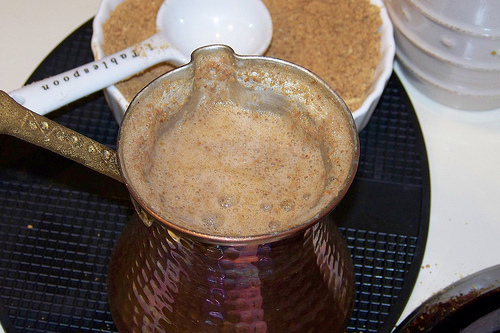 Having an almost tea like flavor, this coffee is fun to make and impressive to even the most epicurean dinner guests. A terrific article on roasting your own coffee beans in a popcorn popper is Roasting Coffee in A Popcorn Popper. Don’t be intimidated by roasting your own coffee. It’s easier than it looks. This coffee is all about the depth of the roast, so roast your beans only until they are the color of peanut butter. A few here and there may be a little darker it’s O.K. 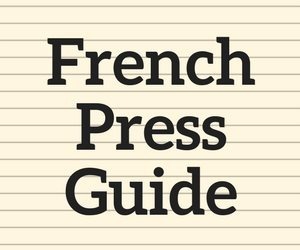 Once your coffee is roasted and has rested the appropriate amount of time it will be time to grind. 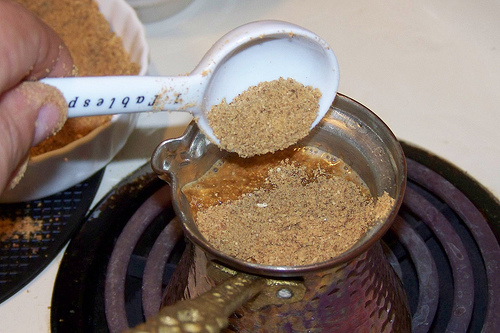 I have an Arabic coffee grinder (pictured in this article). I grind black pepper with it. Great for pepper, not so great for coffee. 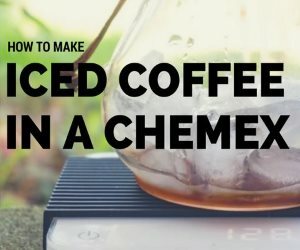 Once I thought I would grind coffee in it just to be authentic. I got so impatient at its unbearably slow pace that I removed the crank and attached my cordless drill to the center shaft and let ‘er rip. Still slow! 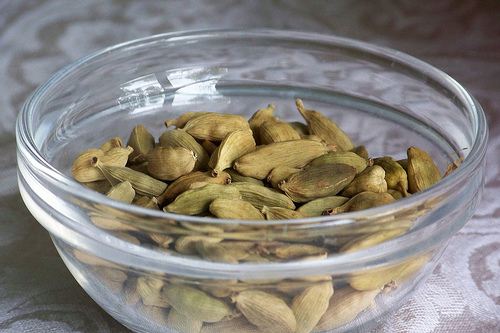 Use an electric coffee grinder and grind it into powder, if you want throw a few cardamom pods in during grinding. In Arabic coffee pot boil the water. A little sugar may be added to the water before boiling if desired. Start with a teaspoon per every 6 ounces. Once the water boils, turn the heat off and add 1 Tablespoon of ground coffee per cup of water. Let it steep for about 45 seconds and stir once to help the grounds settle.